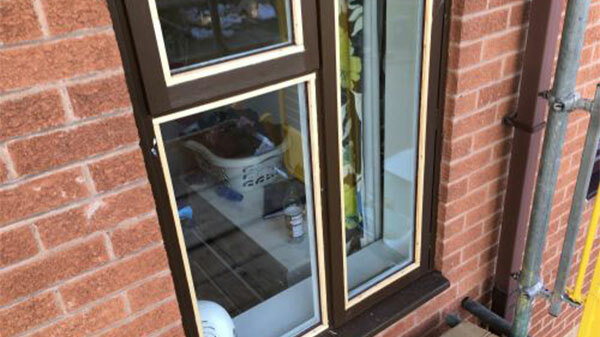 Experienced in all areas of double glazing, Bennett Glass Repair offers a fast and reliable window repair service in Nottinghamshire. 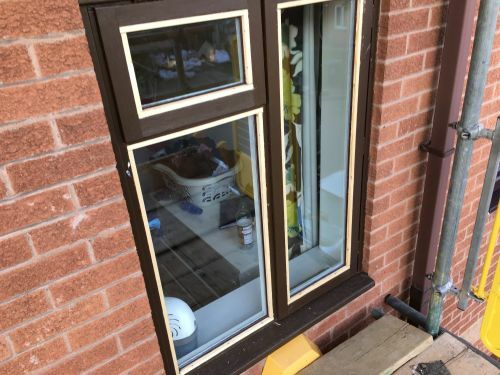 Having carried out hundreds of window repairs and installations during our many years of experience, we can replace double glazed units in UPVC, timber and aluminium as well as fitting new composite doors and roof lights. Our team is fully qualified in replacing and repairing all types of windows, from single clear and patterned glass to laminated and toughened glass panes. With our expert knowledge we can advise on the best way to replace your glass window with a minimum of fuss and disruption. We offer very competitive rates and pride ourselves on delivering a value-for-money service to all of our customers. At Bennett Glass Repair, we can usually replace your failed or broken double glazed units on the next working day (toughened glass units can take 3 working days). We manufacture our own double glazed units in-house, all of which are fitted with a 5 year guarantee as standard. We can manufacture Low E double glazed units, in addition to argon-filled and triple glazed units.